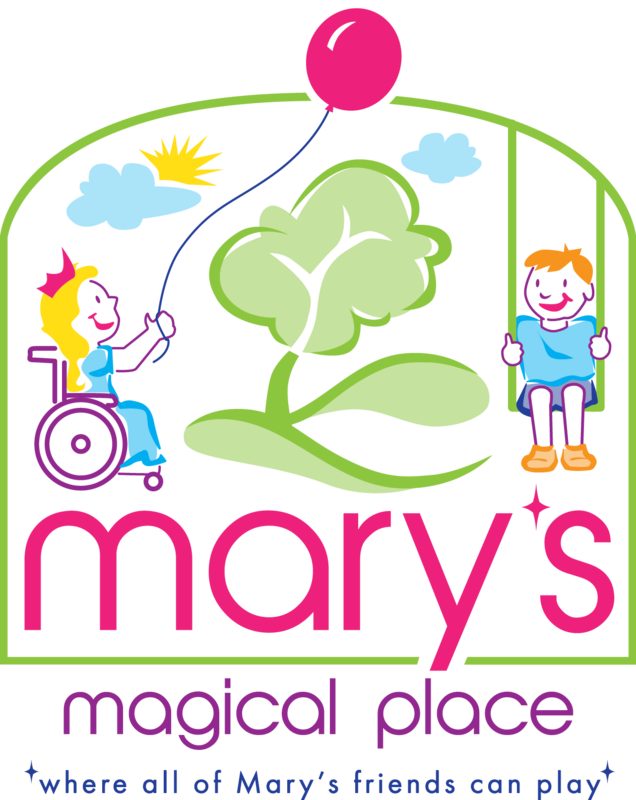 Mary’s Magical Place will be an all-inclusive playground designed around, but not limited to, children with special needs. It will also be a place where ALL children and adults, ranging from able bodied to those in wheelchairs, to come and play. The park is being built in memory of Mary Elizabeth McAuley, daughter of Rachel and Tommy McAuley, sister of Grant and Griffin. Many knew her magical smile, and even though she never spoke a word, she touched the lives of many people. Mary passed away in September 2015 at the age of 14 due to complications from cerebral palsy. The Junior Service League of Hendersonville recently presented Mary’s Magical Place with a check for more than $47,000 for the construction of a playground for youth with special needs. Mary's Magical Place is pleased to announce Bink's Outfitters, with its new location at the Streets of Indian Lake, is helping "Make It Happen"!! City leaders voted unanimously last week to designate a piece of property in Veterans Park for an all-inclusive playground. Volunteers have planned to pay for and build a playground that will be accessible for children and adults of all abilities to honor a Hendersonville teen who died from complications of cerebral palsy. Mary McAuley, 14, was wheelchair bound all her life, though her mother says she never let disabilities define her daughter. The Junior Service League of Hendersonville presented a check for $47,662 to Mary's Magical Place at Veterans Park on Nov. 22. This check represented the proceeds from ticket sales, auction sales and donations collected from the 2nd annual Mr. Sumner County Pageant, which was held on Nov. 5. As the end of a year is often a time to reflect on a personal level, so too should we ask collectively how we all stacked up in 2016, and what can we do better in 2017. At the annual Christmas dinner for the women at St. Timothy Lutheran Church a free will offering of over $475 was collected for Mary's Magical Place. Presenting the gift is Women of the ELCA president, Kelly Miley. Mary's Magical Place, a playground wholly usable and accessible for all, with and without disabilities, is coming further into fruition. Mary's Magical Place has surpassed its initial fundraising goal of $500,000, thanks to winning USA Today's A Community Thrives grant-giving contest. An entire community has come together to honor a 14 year old little girl who passed away 2 years ago. It will be in the form of a brand new playground, but , this is not just any playground.